A report out of the University of Alaska Anchorage estimates some of the most certain consequences of climate change in Alaska will cost the state between $340 and $700 million per year over the next three to five decades. That’s “a significant, but relatively modest net economic effect for Alaska as a whole,” the report notes. 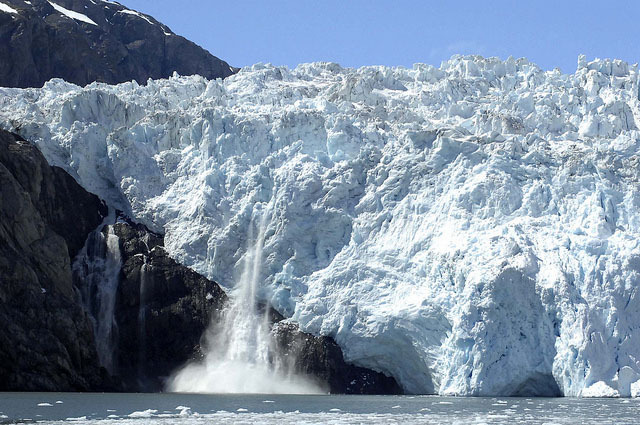 But co-author Matthew Berman, a professor of economics at UAA’s Institute of Social and Economic Research, said the dollar figures don’t capture the large disparity between climate change’s cost to urban and rural Alaska. The report notes some of the biggest climate change-related costs come from damage to infrastructure and communities in rural Alaska as permafrost thaws and coastlines erode. 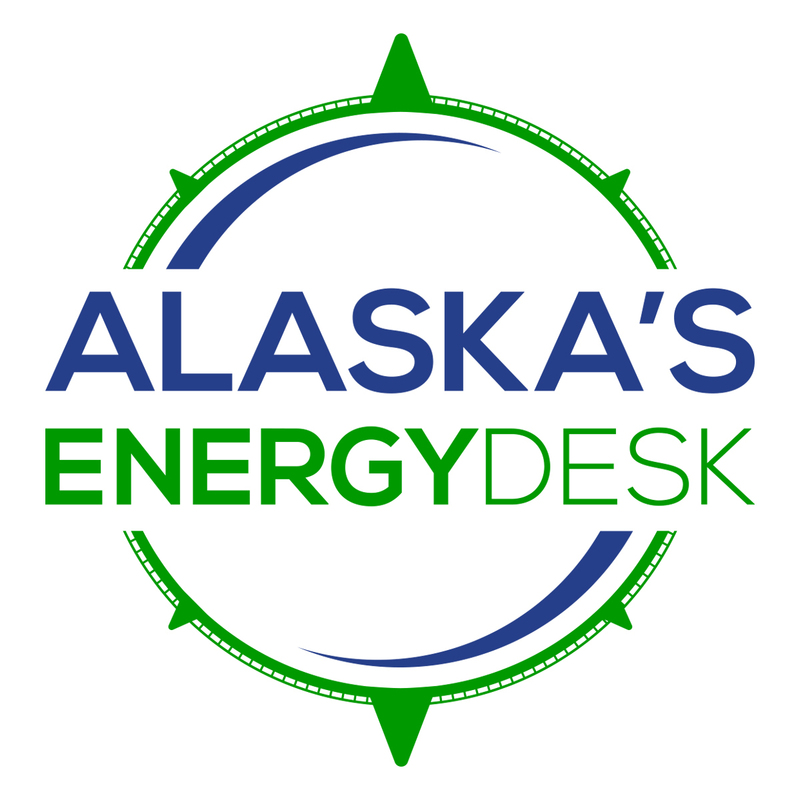 People in rural Alaska will also be disproportionately affected by changes to subsistence harvest cycles and reduced barge service because rivers are becoming too shallow, the report states. Meanwhile, Alaskans across the state are already benefiting from lower heating costs as temperatures rise. Berman and his co-author Jennifer Schmidt, also with the Institute of Social and Economic Research, found this will lead to a savings of at least $100 million per year by 2050, significantly offsetting the overall cost of climate change to Alaska. But Berman cautioned that the amount the report predicts climate change will cost the state is “almost certainly” an underestimate. The report is a review of available scientific publications on the issue, and it didn’t tally other potentially expensive impacts because not enough is known to put a dollar figure to them. That includes impacts to Alaska’s fisheries, both from rising temperatures and ocean acidification. Findings from the report were included in the National Climate Assessment released last week. Next articleWhat’s behind a wave of threats in Anchorage schools?